You are using ThriveCart's affiliate platform to promote the product Freedom Business Boot Camp, sold by Kevin Geary. ThriveCart is operating under their instruction and will only use your data in accordance with their wishes. We also pass on your affiliate ID to the URL that Kevin Geary has set up. They may use this information themselves and for more details, you can contact them directly. 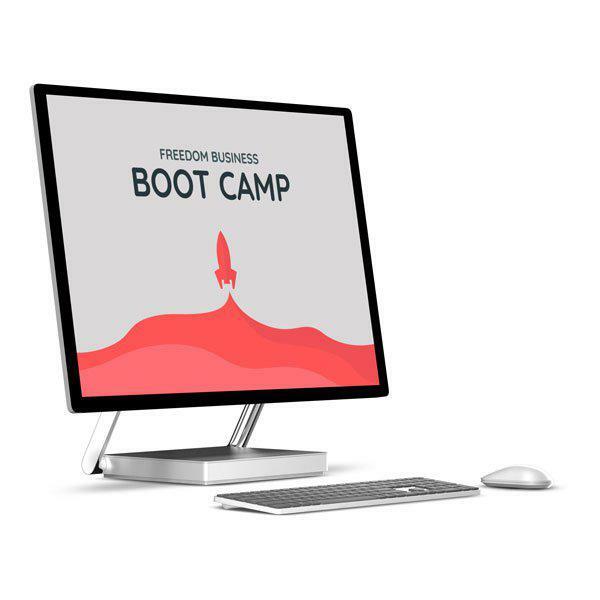 Freedom Business Boot Camp is a product sold by Kevin Geary. Kevin Geary can be contacted via email by clicking here.